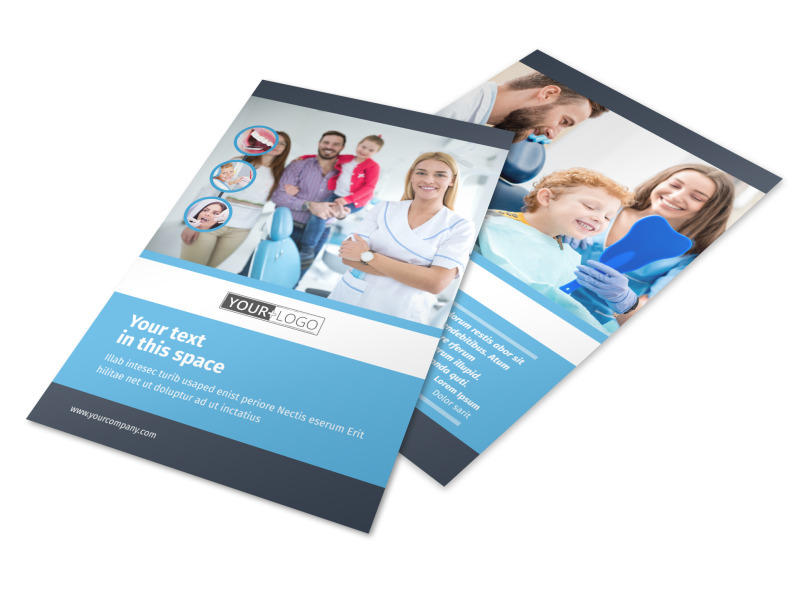 Customize our Your Family Dental Flyer Template and more! 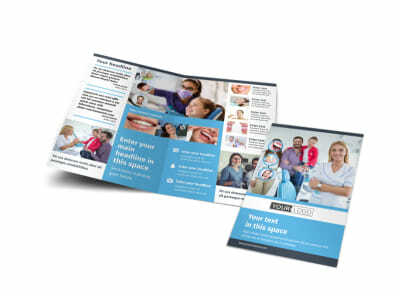 Encourage potential new patients to come in for their yearly checkup with Your Family Dental flyers made using our online editor. 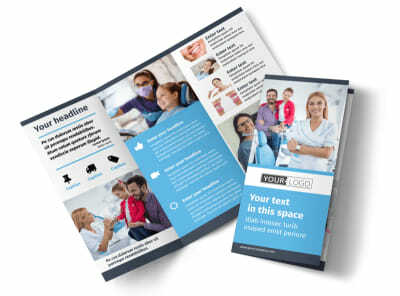 Customize a template with images of happy patients in the dentist’s chair, add compelling text, and modify colors and other design elements. 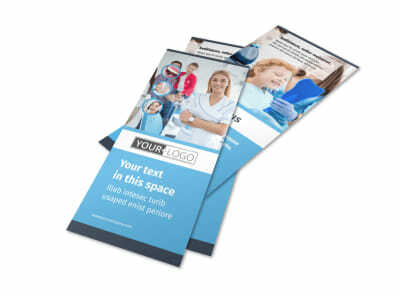 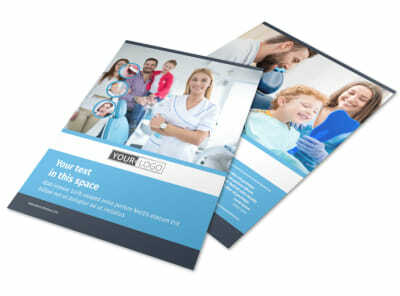 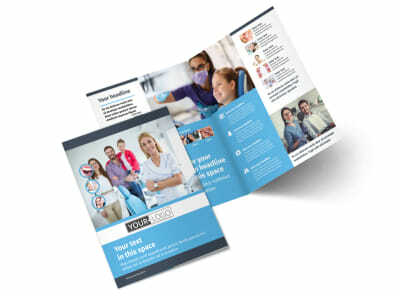 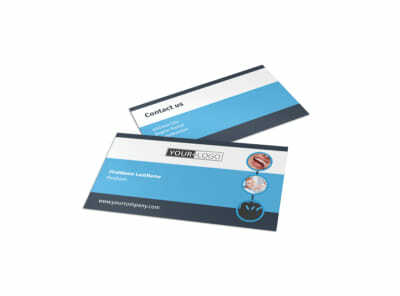 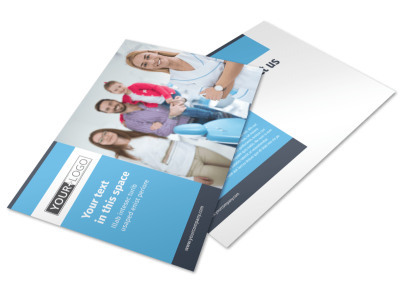 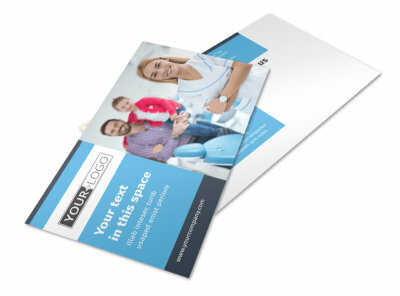 Get started designing your dental flyers today.